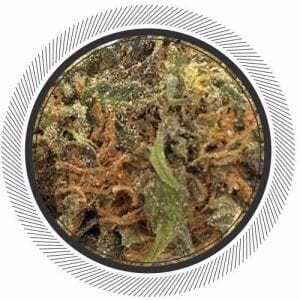 Sativa is one of the two main types of the Cannabis plant, the other being Indica. It’s known for it’s more uplifting effects that promote creativity, energy and focus. 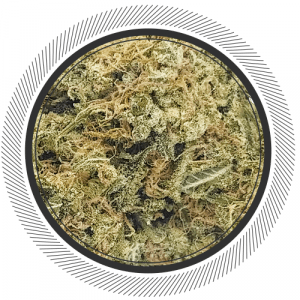 When you order Sativa strains online from here know that all the flowers here are grown in BC and without the use of pesticides. This insures that you’re getting the best and safest weed Canada has to offer. The tropical, tall, creative cousin of the Indica strain, Sativa flowers offer a door into a different world. 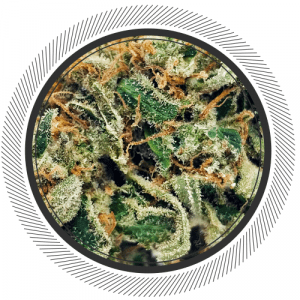 Boasting effects to boost creativity with an aptly named cerebral high this is the strain for artists or anyone who is looking for a little help getting out of a creative rut with a little “Out of the Box” thinking. 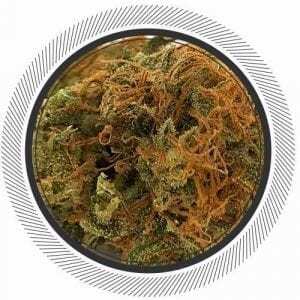 But beware when ordering Sativa online in Canada that it may not have the heavy sedating effects of an Indica strain it still can be of help to sufferers of chronic pain and muscle spasms. In fact for a lot of medical marijuana users Saliva’s are preferred to manage their chronic pain as it can be used during the day without interfering too much with their daily routines. The last thing you wanna do when you have a big day is smoke a bowl of a heavy Indica and pass out! The Sativa plant is a tall lanky shrub pushing up to around 10 feet tall at full maturity as opposed to Indica’s stunted height of 4-5 feet. Everything about its physical characteristics are stretched out, from its long thin buds and leaves to the overall branch structure. Given its size it’s typically grown outdoors where the climate allows which leads to its availability to be somewhat limited. 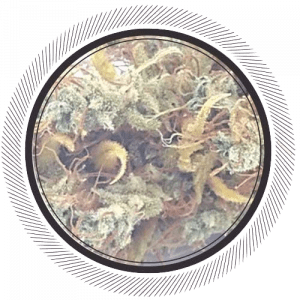 Here at WhitePalm we go the extra mile to make sure we always have some high quality Sativa flowers in stock because we know that not everyone is the same when it comes to weed, not everyone loves heavy sedating Indicas, and we get that.